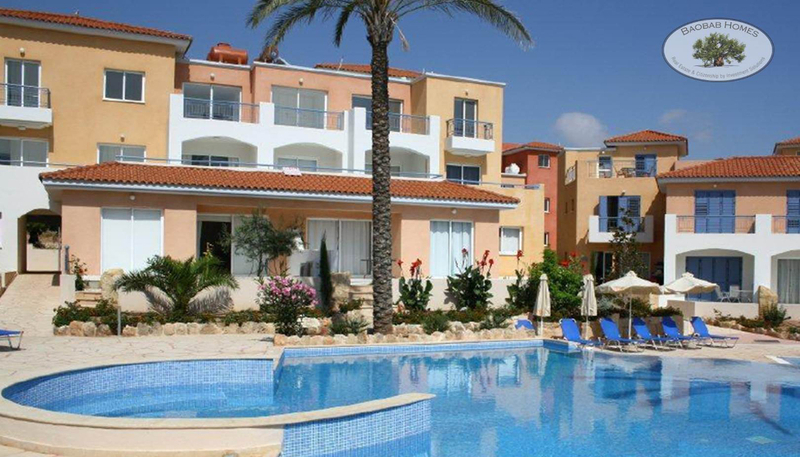 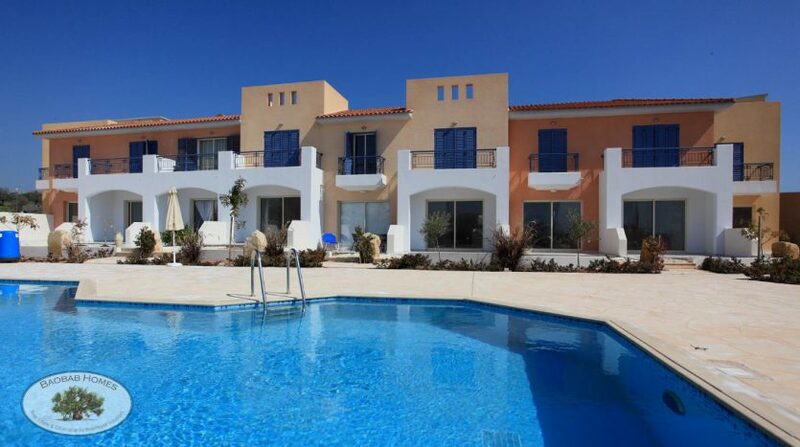 Anarita Chorio is close to the village center and only a short drive to both Pafos and Limassol. 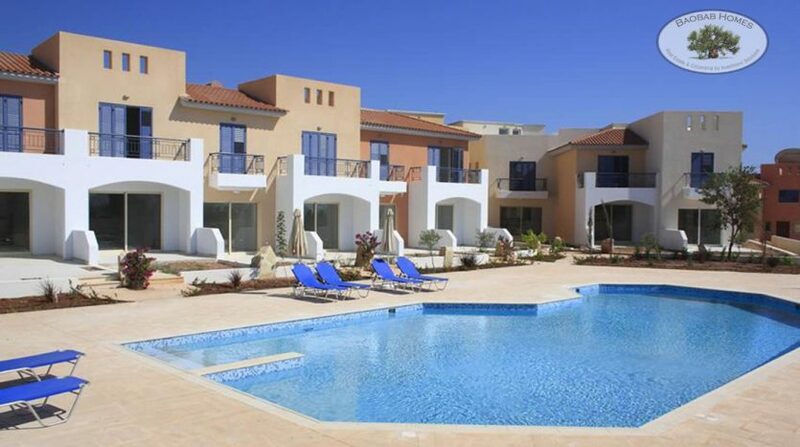 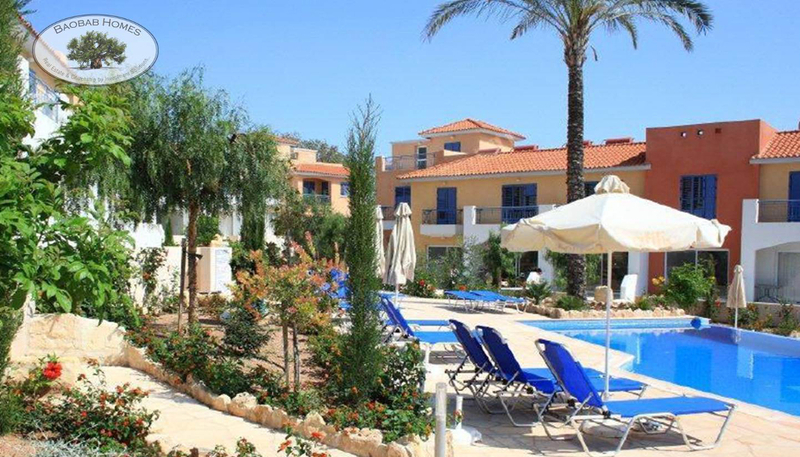 Anarita Chorio is conveniently situated within walking distance of the village center whilst still only a 10 minutes’ drive from Pafos International Airport. Distance to the beach is 5km.